There's plenty of power thanks to 598 bhp from a 4.4-litre twin-turbo V8 with an electric motor. While you can't show up to the local Cadillac dealer and buy a smaller version of President Trump's The Beast limo, Russians soon get the opportunity to own a tinier version of Vladimir Putin's official vehicle with the launch at the Aurus Senat at the Moscow Motor Show. The saloon goes on sale in January 2019, and the automaker expects to sell 150 of them in the first year. 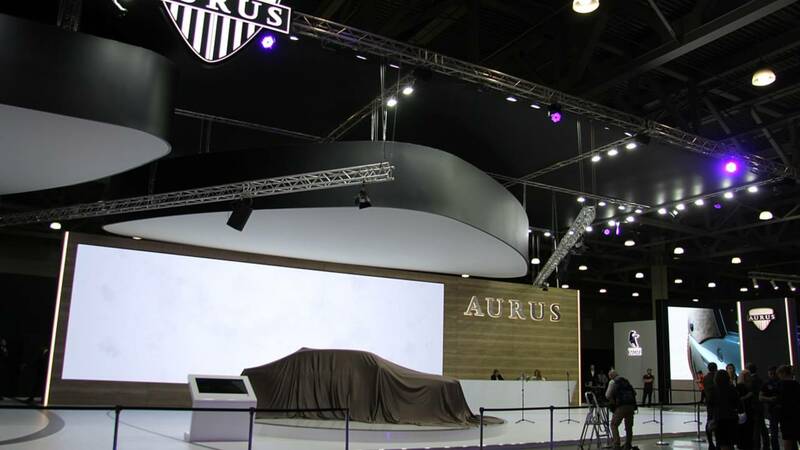 While initially available only in Russia, Aurus intends to offer the four-door in other countries eventually, and the firm's goal is to eventually sell 10,000 vehicles a year. Mysterious Rolls-Royce Lookalike Spied: Is It Putin's Next Limo? There's no denying that the Senat looks a whole lot like a Rolls-Royce Ghost because of the massive grille, rectangular headlights, and three-box shape. 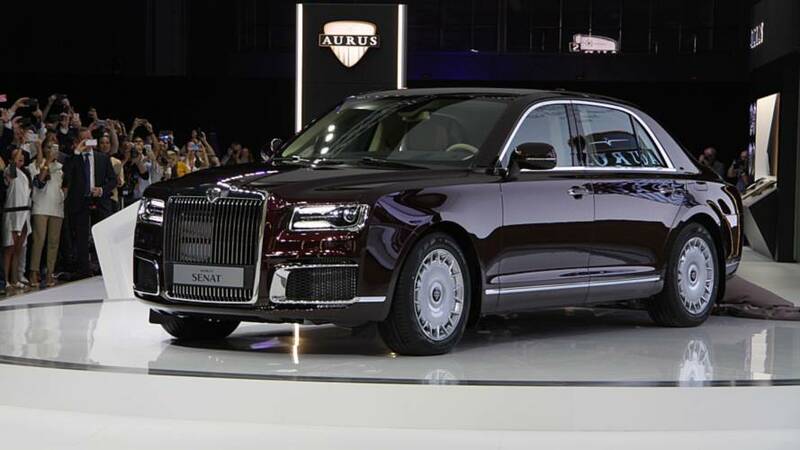 Aurus intends to offer an armoured version of the saloon to the government, but civilians would only be able to get the version without the bullet-resistant panels. Under the skin, there's a 4.4-litre twin-turbo V8 with an electric motor that produces a total of 598 bhp. Unfortunately, plastic panels completely hide the engine in the car. 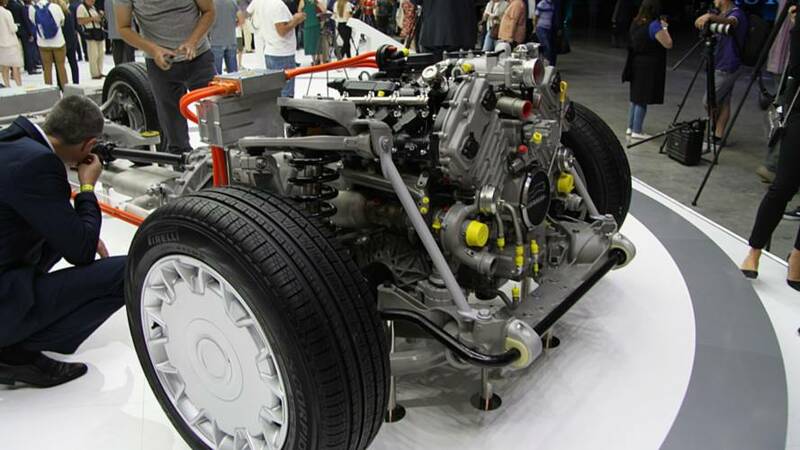 A nine-speed automatic transmission and all-wheel drive handle getting the output to the road. 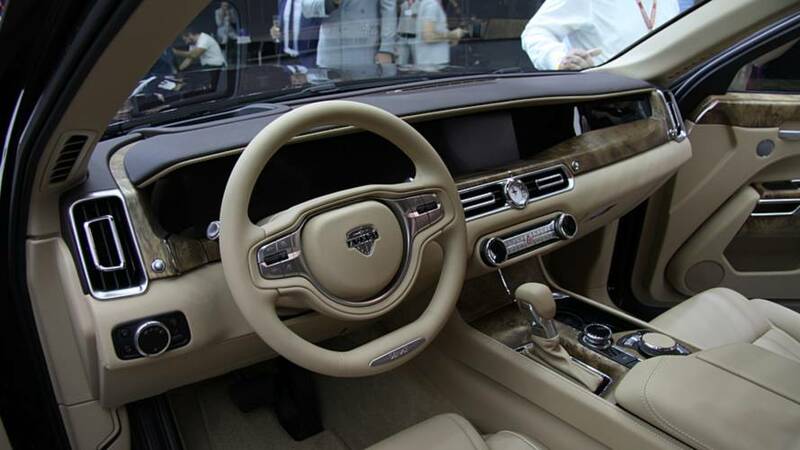 Inside, the Senat looks opulent with a mix of leather and wood with polished metal trim. The cabin evokes the latest Mercedes-Benz interiors by placing a digital instrument panel next to a wide infotainment display. Dials on the centre stack appear to control the HVAC system and another knob on the console for handling infotainment commands. There's also an array of modern driver assistance systems including, adaptive cruise control, blind spot monitoring, automatic emergency braking, collision avoidance with pedestrian recognition, and road sign detection. Rear passengers can stay entertained by playing with seatback-mounted tablets. Aurus isn't yet offering details about the Senat's price, but we expect it's a large pile of rubles.